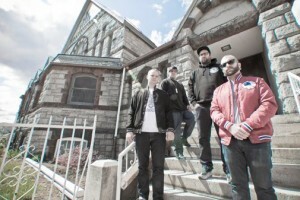 The Acacia Strain have recently stated that they were forced to leave their co-headlining tour, with Veil Of Maya, due to a serious van accident. We are glad to hear no one was seriously injured in the wreck. Read the message from TAS below and comment after the jump. “It comes with heavy hearts and sadness to announce that The Acacia Strain will be leaving their Co-Headlining tour with Veil Of Maya due to a serious van accident. Members of the band and crew are being treated for minor injuries, nothing serious.